Justinian [Justinianus] I, Emperor of the East. 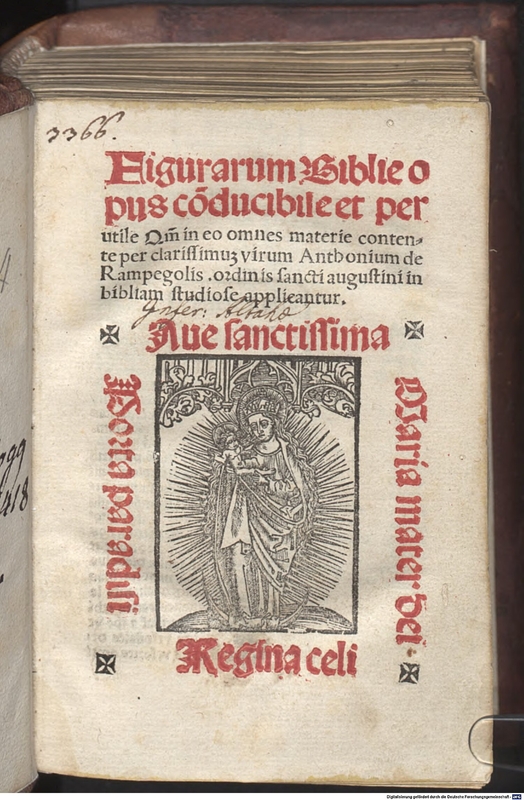 Novellae constitutiones in novem collationes, libri X–XII codicis: institutiones. Illuminated manuscript. Northern France, c. 1250. 186 leaves. Provenance: Morris (purchased May 1894). — Richard Bennett. — Sotheby 1898, lot 736 (sold to Henry Wellcome for £14 14s.). — Henry Wellcome. — Wellcome Library [deaccessioned]. — Raphael King catalogue, 1948, no. 11. — Lillian Goldman Law Library, Yale University (Rare Flat 11-0030). References: Ellis valuation, fol. 4, no. 54 (£15). — Faye and Bond, p. 52, no. 11. — Schoenberg (SDBM_MS_11485). Rylands, W. Harry, ed. The ars moriendi (editio princeps, circa 1450): a reproduction of the copy in the British Museum. 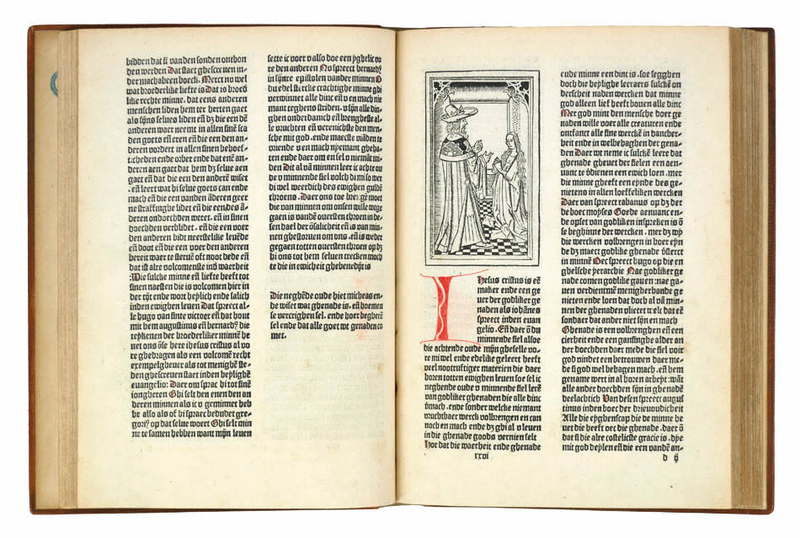 Holbein Society’s facsimile reprints. London: printed for the Holbein Society by Wyman, 1881. Skýrslur og reikningar, félagatal. Reykjavik: Íslenzka bókmenntafélag, 1858–75. Provenance: Morris. — Richard Bennett. — Sotheby 1898, lot 451 (part; sold to Henry Wellcome for 11s.). — Henry Wellcome. — Wellcome Library [deaccessioned]. — Unlocated.